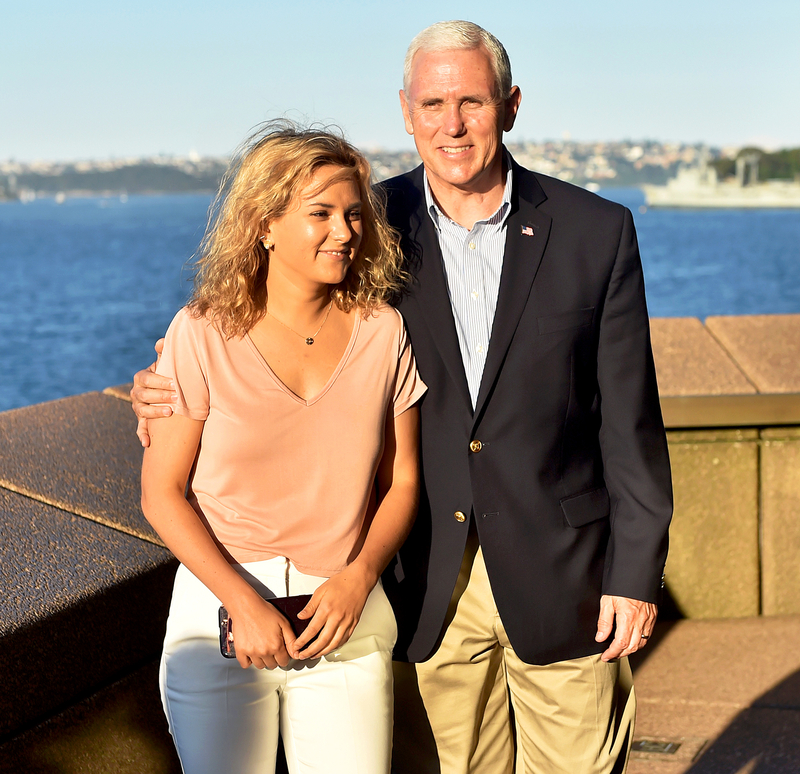 Vice President Mike Pence‘s daughter Charlotte Pence is enrolled in an agent training program at United Talent Agency in Los Angeles, a source exclusively confirms to Us Weekly. Charlotte, 24, has been training at the famed agency since September. “It seems like she’s doing a good job,” the source tells Us. It doesn’t come as a huge surprise that Charlotte is interested in the industry. She graduated from DePaul University in Chicago in June 2016 with a double major in digital cinema and English. During her time in college, she traveled to Colombia on a service trip through the school’s ministry, joined the Chi Omega sorority and studied abroad in Oxford, England. Charlotte was one of the directors of the mental illness documentary For the Records. She also worked as an associate producer and cowriter of Fleeced, a doc that won nine Regional Emmys. She cites her father as her inspiration. 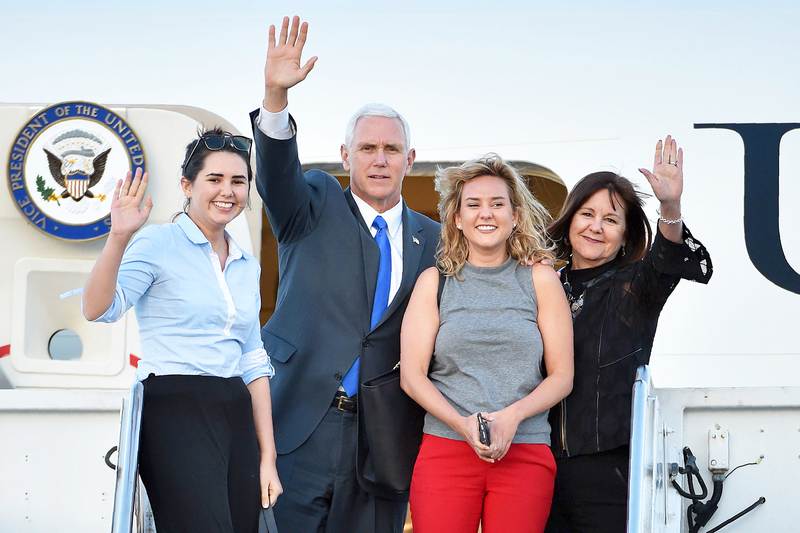 The vice president and his wife, Karen Pence, are also the parents of son Michael, a Marine Corps officer, and daughter Audrey, a recent graduate of Northeastern University in Boston. The White House and UTA did not respond to Us Weekly‘s request for comment.